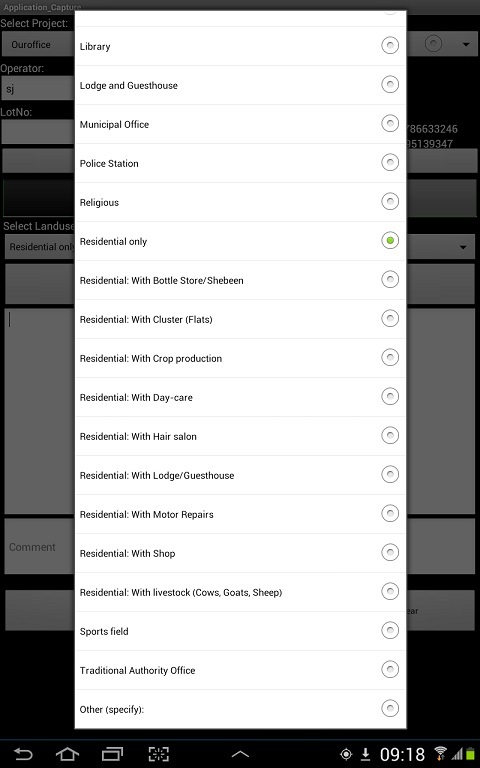 Exalon QMS has included a land use list in its mobile application designed to capture subsidised housing applications. 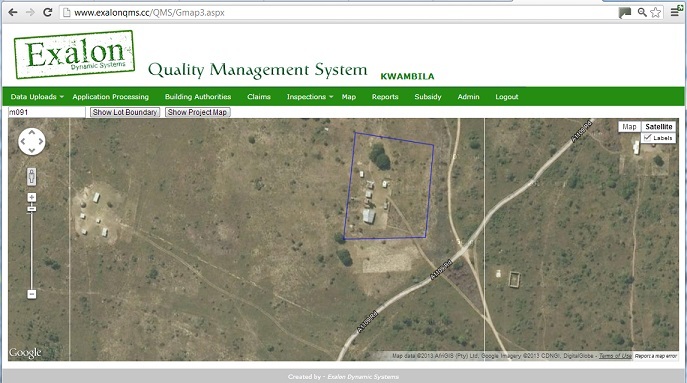 When the Implementing Agent goes on site to capture an applicant’s site GPS coordinates, he will, using his device, capture not only the residential site (or lot) where the applicant will reside, but also any areas that the applicant uses for other purposes such as farming or other activities. 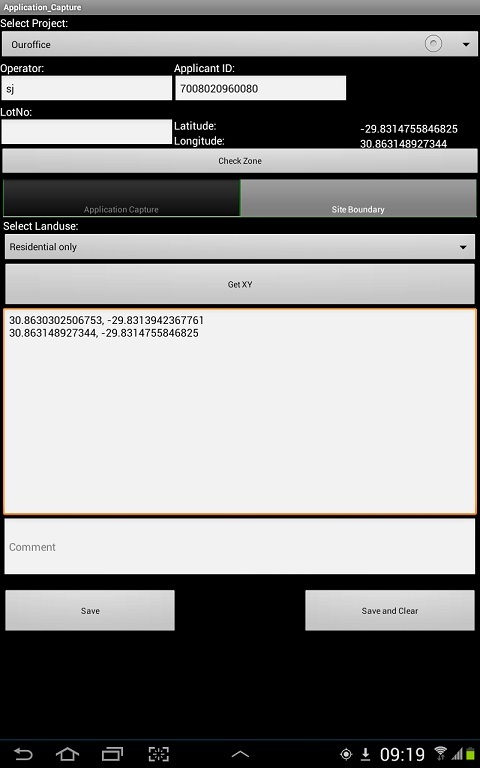 The Implementing Agent will save a GPS reading every couple of meters around the site so that the site boundaries can be established.